Billy and I plan to bring a pup into our home, well as soon as we have one (a home that is). I can’t help but think that whoever that pup is will become a treasured member of our family. 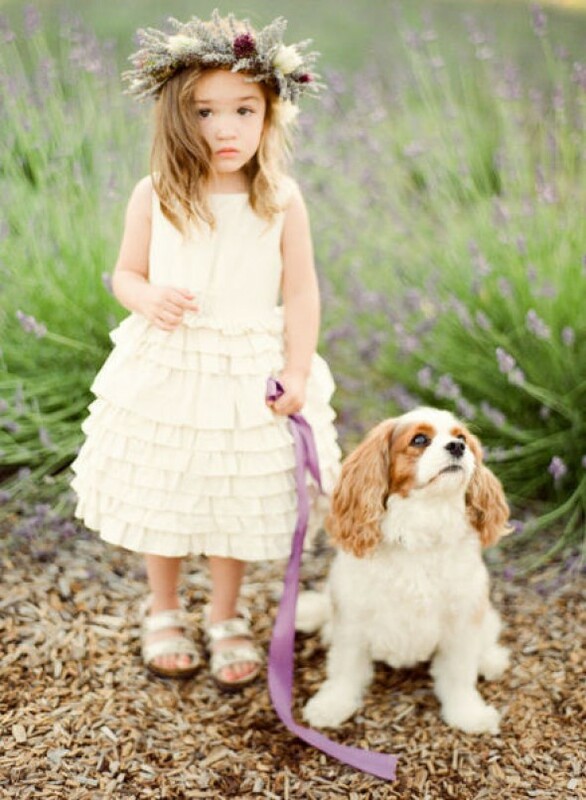 I love seeing family pets in wedding photos and I definitely would want ours to be a part of it. 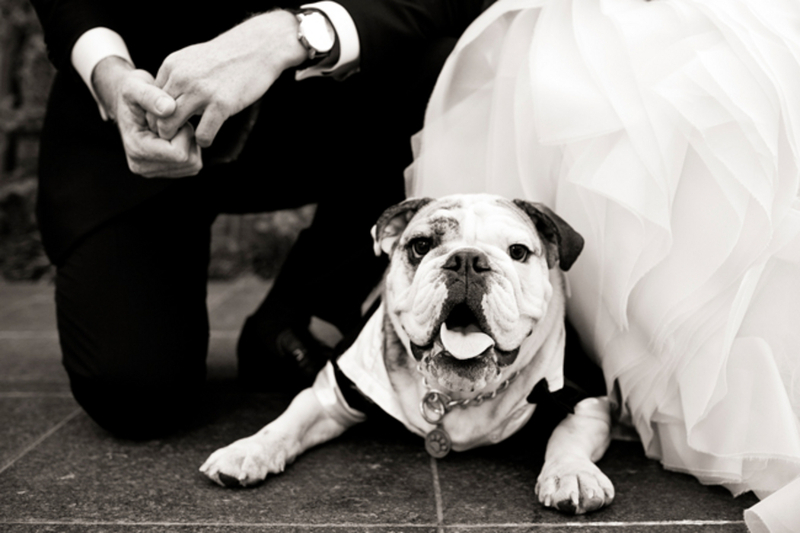 Here is a useful article when deciding how and when to bring the pup into your big day, because dogs are not human, can be unpredictable and lack manners (like peeing in public!). 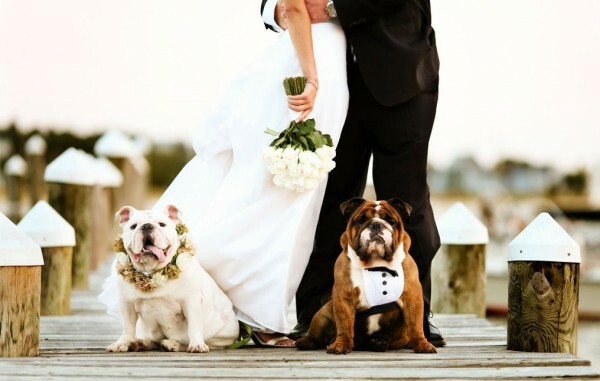 What are you feelings on pets having a part in the big day – love it, or hate it? my dog will definitely be in my wedding, no doubt about it. he's my kid! 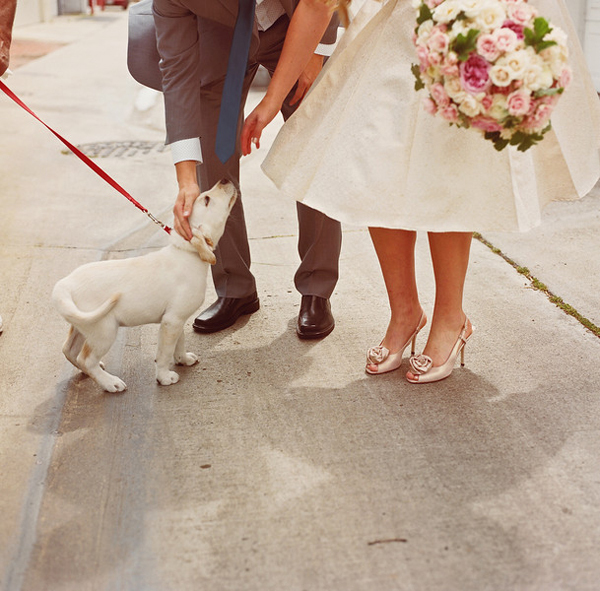 i like what the article said about only having your pets in the wedding if you're known as a pet lover. when you do get a dog, please adopt! if you only want a purebred, please know you can easily find one in rescue/shelter groups (for example the place i rescued henry from has 116 purebred, breeder puppies they saved from a mill). 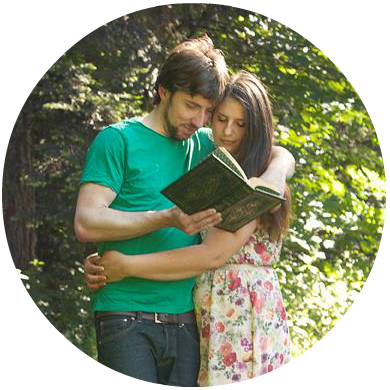 if you are unsure or have any questions on where/how to adopt, i am more than happy to help! !